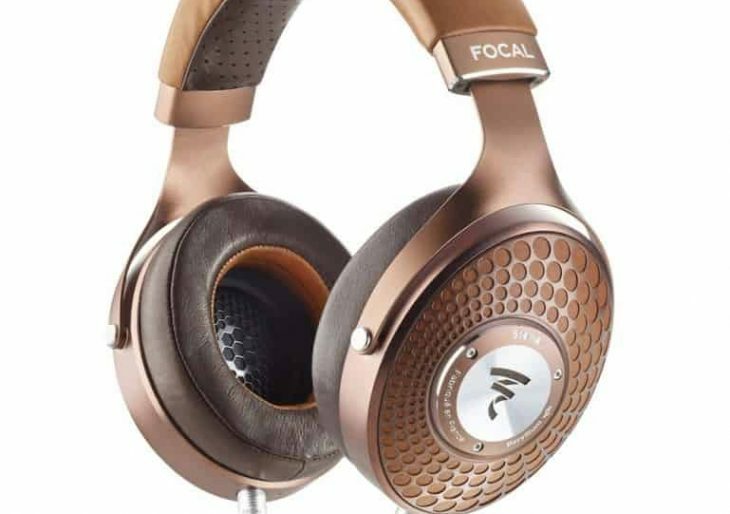 French audio brand Focal is making a little noise with audiophiles this spring. The company’s new Stellia Headphones aim to take the high-end can market by storm with sweet reproduction and flashy, high-fashion looks. The luxury headphones come with a luxury price tag: a set’ll run you $2,999. But their fidelity and soundproofing make them a serious contender for the well-off music lover. Focal’s brand new speaker drivers are a custom design. Customers will also appreciate EVA foam set behind the speaker driver in order to eliminate sound interference. Stellia Headphones are also undeniably stylish. A special headband and leather earpads look upscale enough to sport in Tribeca, and customers can select between the cognac or mocha finish.